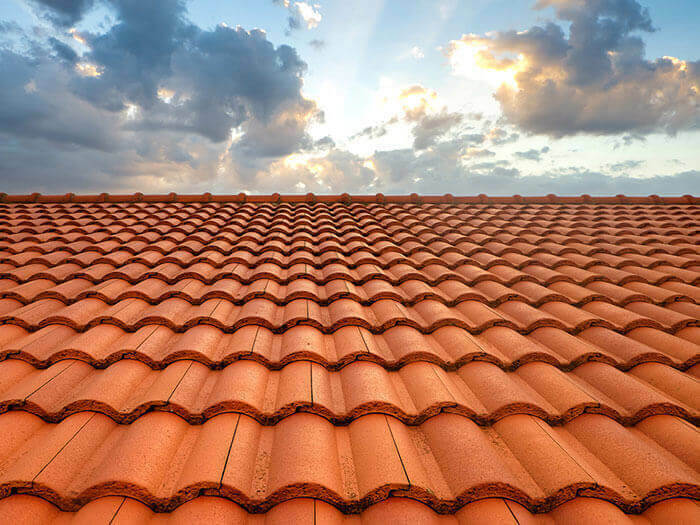 Each ridge tile has its own distinct features and you will know which one is the most suitable for your roof. Here at All Slates we can help you find the reclaimed ridge tiles that you want. We can even deliver your ridge tiles to you anywhere in the UK and help you unload them once they arrive. To check availability of stock currently in our yard or for any enquiries please contact us on 01829 262 600.